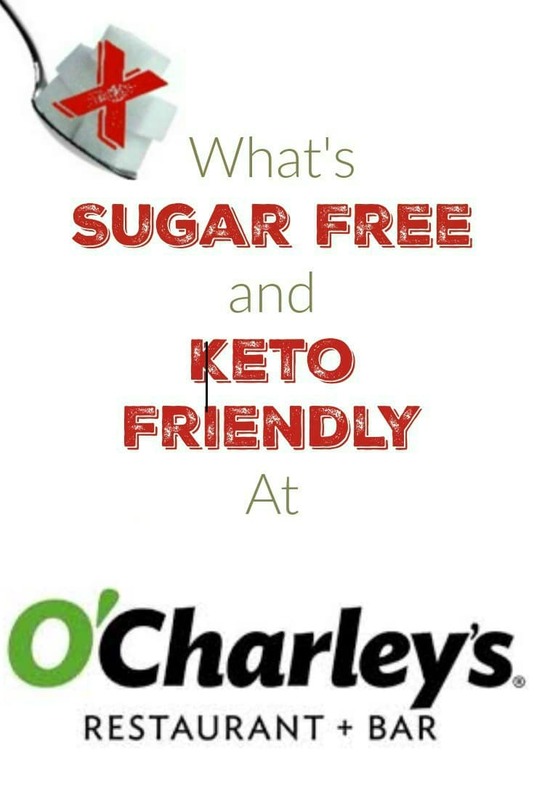 What's Sugar Free and Keto Friendly at O'Charley's? 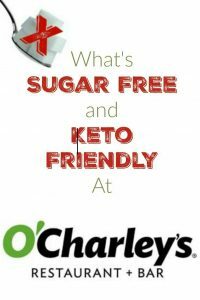 What’s Sugar Free and Keto Friendly at O’Charley’s? Click here to get the full ebook! 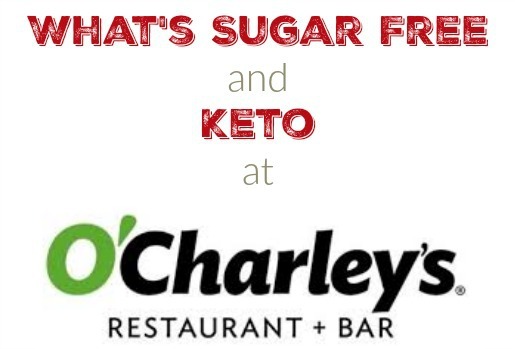 Our series on What is Sugar Free and Keto Friendly at Restaurants continues with a look at O’Charley’s Restaurant and Bar! You can see the full menu here and the Nutritional info here. As always, the salad dressings probably have PUFAs so eat at your own risk. Enjoy! Looking for more great low carb menu items at your favorite restaurants? NEXT POST Next post: The My Sugar Free Journey Podcast – Episode 83: Rob Howe from Diabetics Doing Things!